Not much is said about the history of electric vehicles in Spain, but step by step we are discovering stories about them. 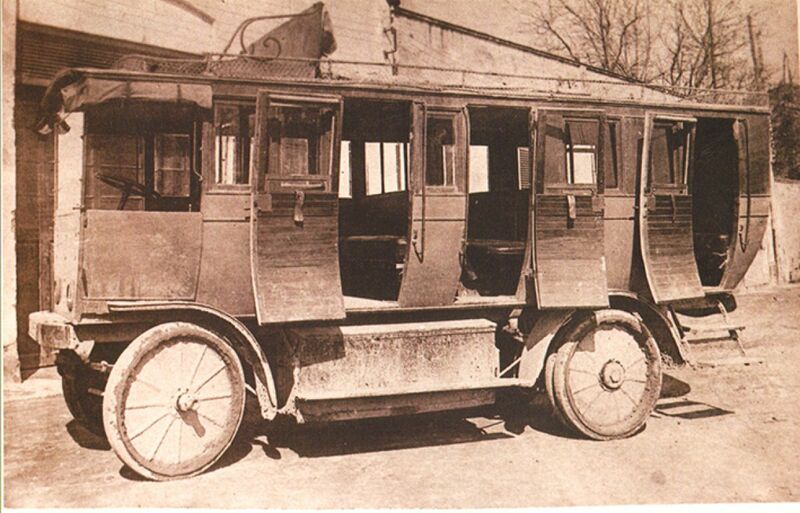 The company "Transports Eléctrics Interurbans SA" of Girona (TEISA) entered the bus transport business in 1920 with two American buses from the company Walker, which arrived in Girona as chassis and one was already registered in April 1920 with the registration plate GE284. The bus arrived as chassis with an 12 HP electric engine. In July the company Autotracción de Barcelona was commissioned to prepare a simple body on this first model in order to start the transport service. The company also acquired a series of batteries Filadelfia, 44 elements in 33 modules, and a powerful Cooper Fervit converter. Why the company used electric buses in the twenties is very simple. Among the founders of the company Teisa were the brothers Joaquim and Luis Coromina Gispert-Sauch, also partner of a company of his name, located in Banyoles, owner of two power plants for the production of electricity, using the hydraulic force of the river Fluvia. After a technical study the partners agreed to use electricity for the planned fleet of buses, commissioning J.y L. Coromina to supply the electricity. As we can see in the photographs, the Walker&apos;s body was very simple, but comfortable to access with its three side doors for the entry and exit of passengers. However, the height of the last step towards the entrance was due to the batteries located under the floor. However, the users were delighted to be able to use a bus and travel, which at that time was still not common. The front was kept quite typical Walker style, which the popular voice did not hesitate to call "owl face" or, as it was said in the region "Bebeques"; and with this denomination it remained. The Walker remained in service for two years, but its power failure was noticeable on the country&apos;s bad roads. In flat terrain the buses worked perfectly, but in complicated terrain they could not meet the requirements and the company was forced more than once to send another rescue bus. 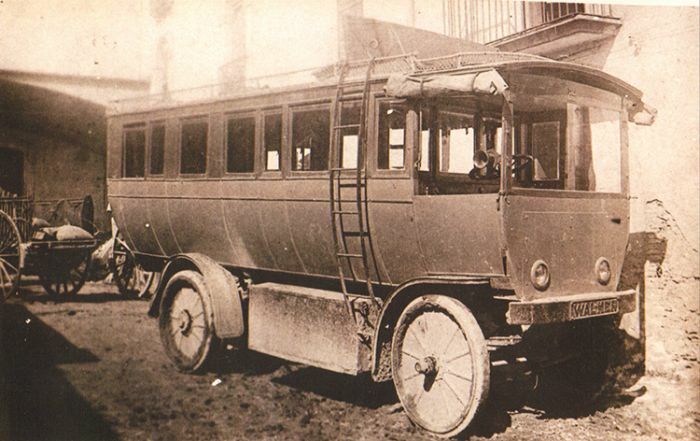 Two years later, the "Bebeques" were replaced by more powerful buses with gasoline engine... but a fond memory is kept to these first electric buses of the region, back in the early twenties.